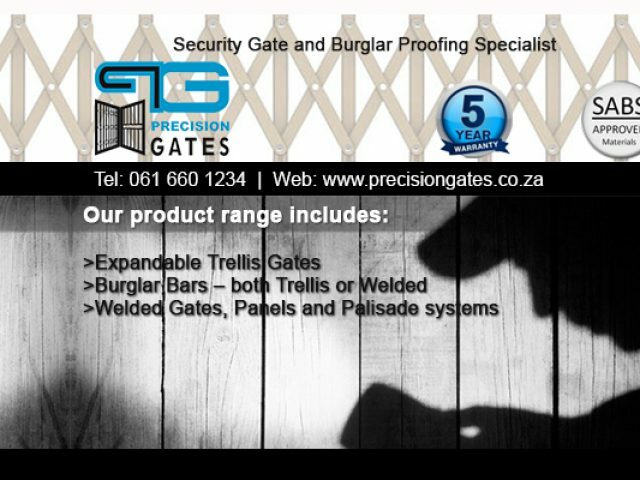 We manufacture and fit custom made slamlock trellis gates, welded gates and various styles of burglar guards to protect your home or business. Criminal activity has increased dramatically in the Western Cape, and the Cape Town areas have been affected as well. If you live in the area of Blouberg and you do not feel as safe as you used to in your own home, it is time to invest in some security measures to allow yourself to relax in the comfort of your own home. There are many options when it comes to security services in Blouberg, which means that clients do not even have to look far to secure their home. 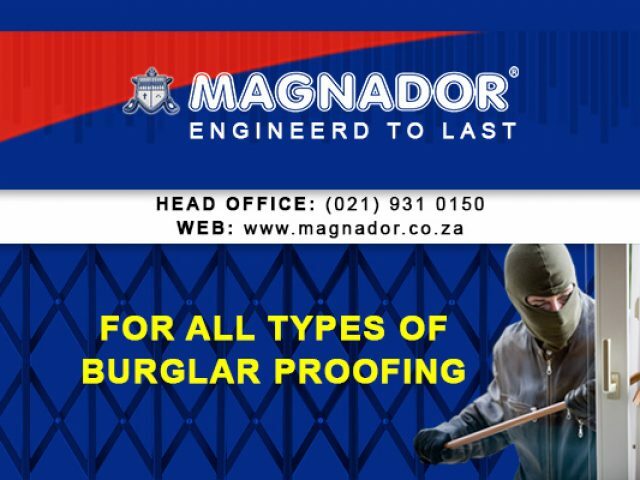 The security services in Blouberg vary from the installation of security gates, burglar proofing and trellis gates, to safes and driveway gates. There truly is a product available for every client, to fit into your home perfectly. These days there are innovative designs available to ensure that your home is secure, without the security barriers hampering your view of the outside world. To weigh your options for security at home, feel free to browse through the listed advertisements. 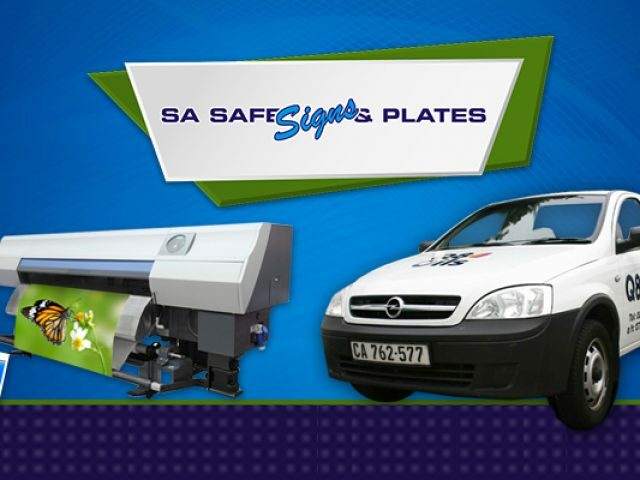 Each advertiser has something different to offer for the ultimate protection of both you and your family.